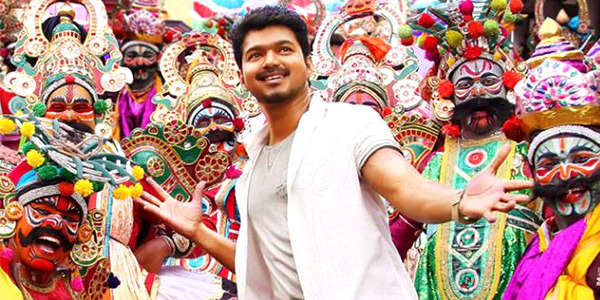 Vijay had maintained a secret meet in his Neelangarai Bangalow with all district heads of ‘Vijay Makkal Iyakkam’. 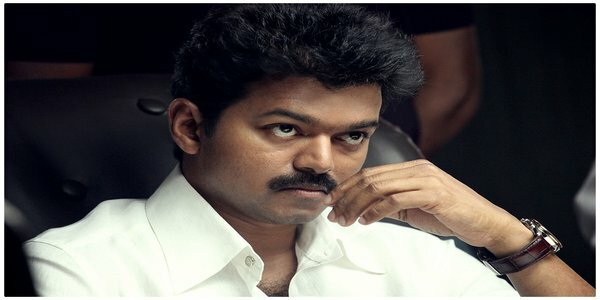 In that Vijay had ordered his fans to block his fathers photos and his dialouges at any cutouts or banners to be placed for his functions and posters printed for his movie release . He also added that his father is aiming for political position by involving him in politics . It leads to so many problems to him and his films . He said that he realised it after facing the problems during the release of the film “Thalaiva ” which leads are created by his father . All the heads of the iyakkam had promised to follow it , by cutting Chandrasekar’s photo’s and dialogues . The interesting fact in this is before this meeting many Vijay’s fans club had placed Chandrasekar’s cutout named as ‘ Vijay’s Kingmaker’. Director Vijay , Amala Paul ties the knot …. Amala Paul wants the Wedding Day to arrive soon ..